Buying a U.S. vacation or investment property can be a great option for many Canadian snowbirds. However, it’s essential to choose the right ownership structure for your U.S. real estate, as choosing the wrong structure can have serious tax and estate planning implications. Below is an overview to give you a better understanding of the many factors and issues you need to consider when deciding how to own your U.S. vacation property, as well as some of the more widely used structures Canadians use to own U.S. real estate. In future articles, we’ll be looking at the pros and cons of each structure and the specific issues and challenges they raise. One important word of advice - before choosing a structure, always get professional advice from a cross border tax and legal expert with specific experience related to real estate ownership. While it can be tempting to try to save money by choosing your structure without the help of a professional, in many cases you will end up paying dearly for it at some point down the road. Which Events and Activities Can Be Impact Your Ownership of U.S. Real Estate? Many common activities and life events can have an impact on your U.S. property, and while the events may be identical, the ownership structure you choose can lead to very different outcomes. What Issues Can I Run Into? Choosing the wrong U.S. real estate ownership structure to meet your specific needs and circumstances can lead to a variety of serious issues for Canadians that might have otherwise been avoided. Double taxation in Canada and the U.S. Being subject to probate in the U.S. Which Factors Should You Consider When Choosing an Ownership Structure? Property Use: Do you plan to use the property solely for your own use, or do you plan to rent it out on a part time or full time basis? Citizenship: Which country or countries are you a citizen of? Do you have dual Canadian / U.S. citizenship? The same questions apply to your spouse, children and anyone else who may be a beneficiary of your U.S. property. Estate Planning: What are your intentions when you pass away? Do you plan to pass your property on to your spouse, your children or someone else? What if you become incapacitated? Transfer Intentions: Do you plan on selling your property at some point in the future? Financing: How have you paid for your U.S. property? Did you use your own money? Did you use a U.S. mortgage or line of credit? Did you use a Canadian mortgage or line of credit? Location: Which state your property is located in may have an impact on which ownership structure you choose, as applicable laws may differ by state. Some snowbirds who already own U.S. real estate may realize after the fact that the original ownership structure they chose wasn’t the optimal structure for them. Others may undergo changes in their circumstances that would warrant exploring a change in ownership structure. Which begs the question – what are your options if you want to change your existing ownership structure? The answer is, it depends on a number of factors including your current structure, the structure you want to switch to and any changes to your personal circumstances prior to altering your ownership structure. Once again, seeking the advice of a professional to advise you is always your best course of action. Below is an overview of some of the more well known structures Canadian snowbirds have utilized to own U.S. real estate (other lesser know structures also exist). Keep in mind that we are not recommending any particular structure over another structure, as the right option for you will depend entirely on your unique personal situation. Accordingly, you should always choose your ownership structure with the advice of a qualified professional. Limited Liability Company (LLC) – An LLC is a U.S. vehicle that is a hybrid between a corporation and partnership. No such structure exists in Canada. 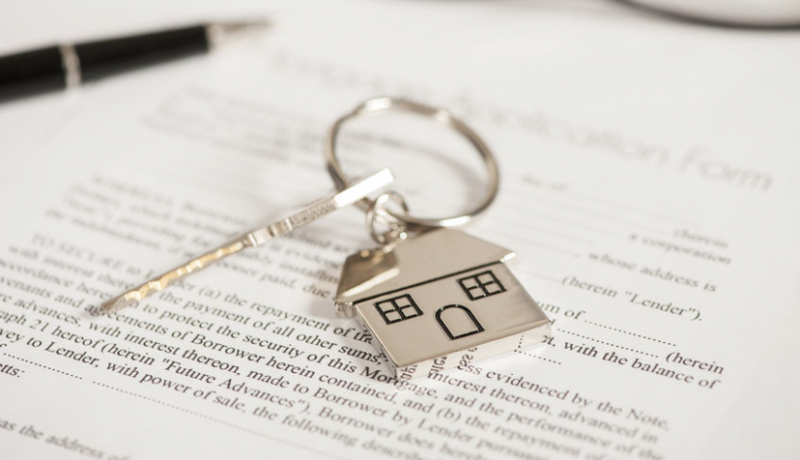 It’s important to be aware that many Canadians have been incorrectly advised that an LLC is the best structure for them to own U.S. real estate. While an LLC may be a good vehicle for Americans to own real estate, it is often not a good option for Canadians. Cross Border Trusts – These trust arrangements are growing in popularity as a vehicle for Canadians to own U.S. real estate, as they can sometimes avoid many of the issues that come with using alternative structures. However, cross border trusts aren’t for everyone, so don’t assume it’s right for you. Partnerships – Partnership structures such as Limited Partnerships (LPs), Limited Liability Partnerships (LLPs) have pros and cons and may be suitable in some circumstances. Canadian Corporations – Some Canadians own U.S. real estate through a Canadian corporation. Again, this structure has pros and cons that need to be understood and analyzed.